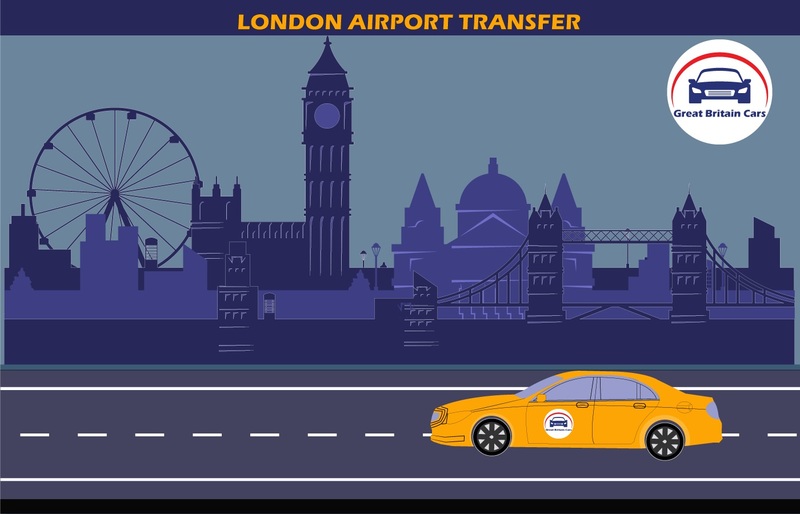 Gatwick - Southend Airport Transfers starting from ₤85.00, Book Now Finding a cab outside the airport or near your home is tough, especially during the peak hours. 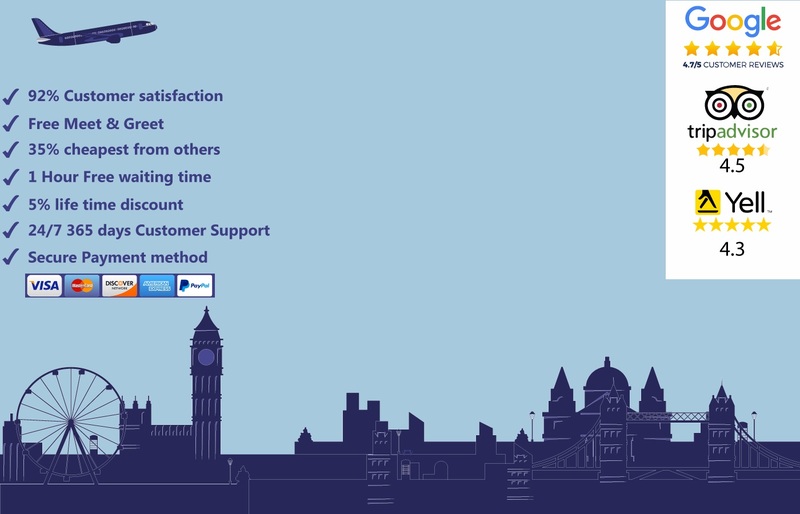 Dragging your luggage along to hustle and get a cab before anyone is more than annoying. 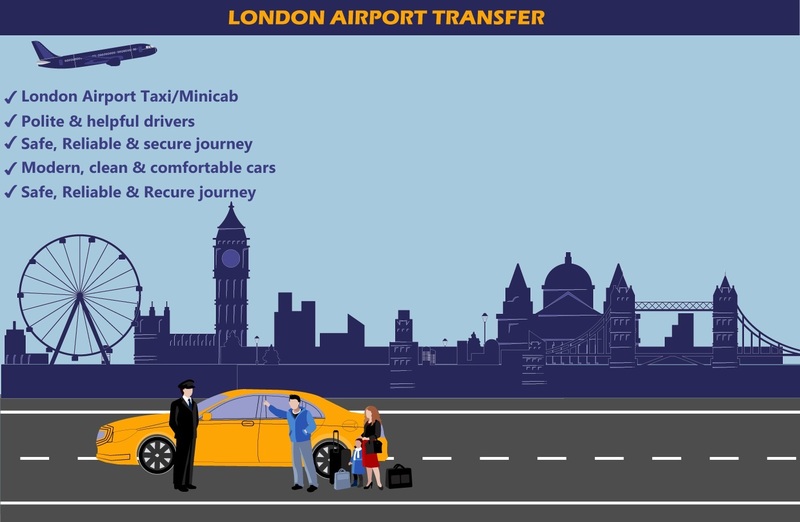 Here is how you can arrange the best Gatwick to Southend airport transfer. 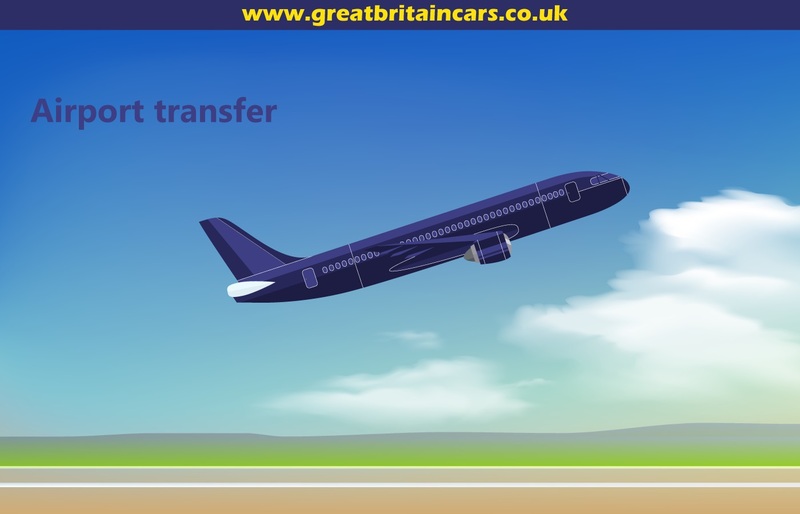 Great Britain Cars is here to provide the ultimate service for a convenient transition from a specified pickup location to your desired destination. No more hurries and hassles when you can easily find a private transportation service that will take you to your specified location in no time. Whether you want if for a corporate event or for a day tour of the city, just give us a call for service quotations. 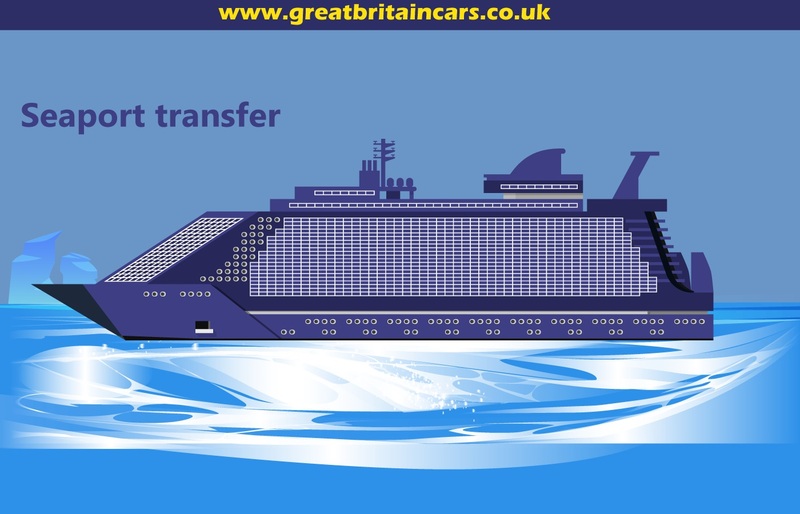 Book your ride for Gatwick to Southend airport transfer as per your headcount. It is our responsibility to avail you with the best resources we have to ensure a comfortable experience via our transportation service.